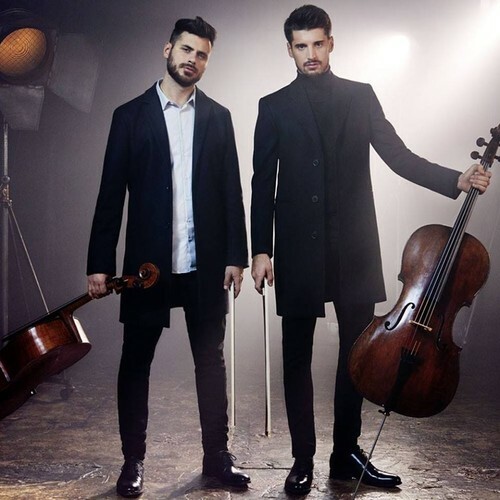 Young cellists Luka Šulić and Stjepan Hauser, together known as 2Cellos, have achieved sensational success by taking cello to a new level. Their playing style has broken down the boundaries between musical genres, from classical and film music to pop and rock. 2Cellos have no limits when it comes to performing live and are equally as impressive playing Bach and Vivaldi as they are rocking out AC/DC.